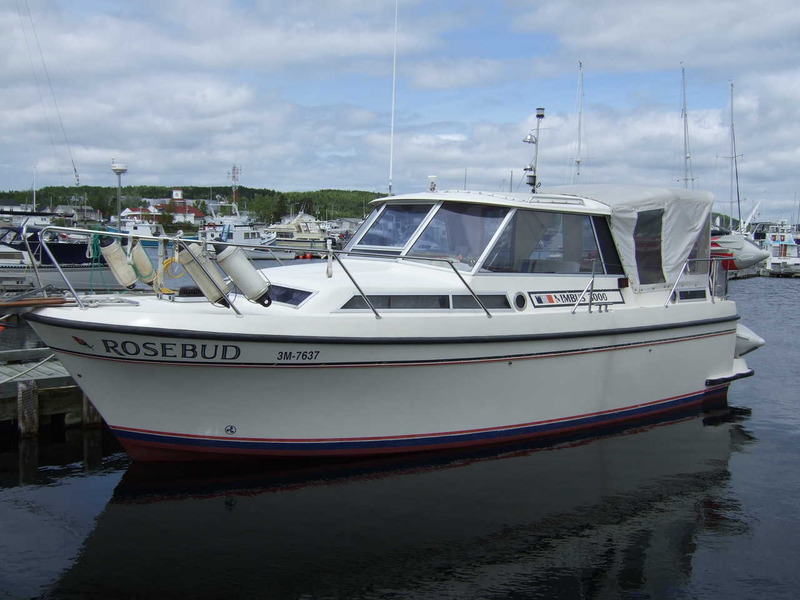 The local yacht Rosebud shown in this photo secured at the Lewisporte Yacht Club located in Lewisporte, Newfoundland. 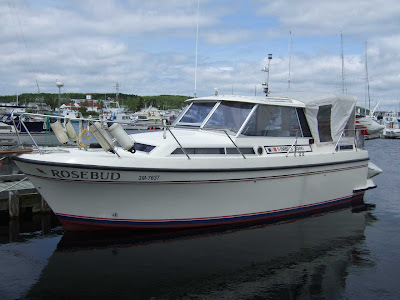 The Rosebud owned by my father was purchased maybe 4 or 5 years ago is quite a nice little boat with accomadations for 5 or 6 I think. It has a fridge and stove and a bathroom and also a little bow thruster.